A native of New England, John attended the University of Rhode Island and earned a Bachelor of Science degree in Economics and Business Administration. Pursuing a career that aligned with his education and interests, he joined Morgan Stanley in 1993. 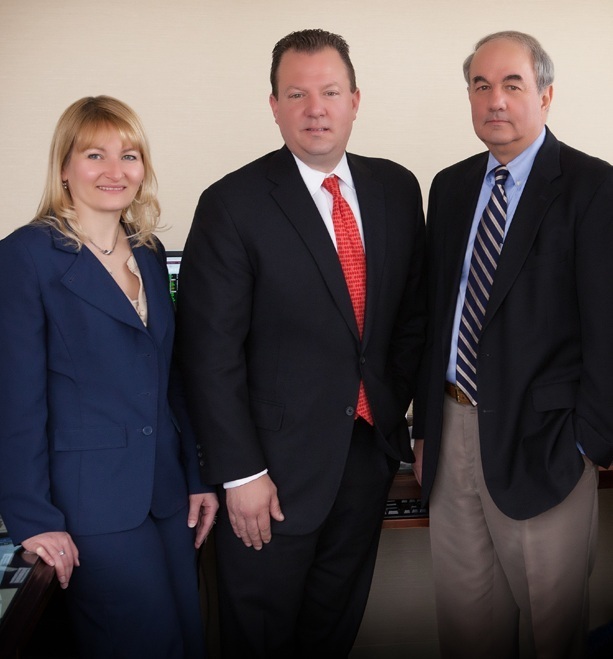 With nearly 25 years of investment experience, along with the practical wisdom one accrues over time, John uses his knowledge to advise on and then implement wealth management strategies for his clients. He listens carefully to his client's values, aspirations, concerns and objectives, then works with them to help achieve their financial goals. He is firmly committed to long-term relationships and strives to deliver exceptional client service. During significant market events, John believes in proactively contacting his clients to explain what is happening in an easy to understand, calm manner, often reminding clients that financial planning is a long-term proposition, but the market reacts daily to shorter term events. John and his wife, Karen, have been happily married for 45 years and have proudly raised 3 children. He devotes his limited spare time to enjoying his 7 grandchildren. He also has a passion for nature and likes spending time in the great outdoors with his two dogs. He firmly believes in helping others in their time of need, and supports and contributes to many worthwhile charities and organizations that provide beneficial services to the community. John has focused his talents on serving the investment needs of his clients. Drawing on over 23 years of experience, John understands the importance of taking the time to develop a strong relationship with his clients in order to fully understand their needs, preferences, and aspirations. 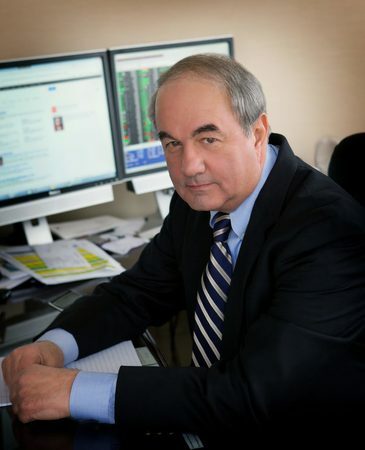 He helps clients articulate their life's goals by carefully listening to what is important to them, but he also endeavors to determine their level of investing experience and personal risk tolerances. It is with this interactive analysis that John is not only able to formulate a customized financial plan to help his clients achieve their goals, but as important, it is also a plan his clients are comfortable adhering to because it's a personalized investment strategy utilizing the most suitable resources for their individual situations. He attended SUNY Brockport and graduated with a Bachelors of Science degree. He joined the Sartini Group at Morgan Stanley in 1993 to begin a career that brings him enjoyment by helping people work towards their life’s goals. He earned his CFP® designation in 2006. John enjoys spending time with his four children. He is the proud father of two daughters, and twin sons. John also works with local charities and supports many local charitable events. When he finds spare time, his hobbies include traveling (especially to Florida), cooking, golfing and fishing. 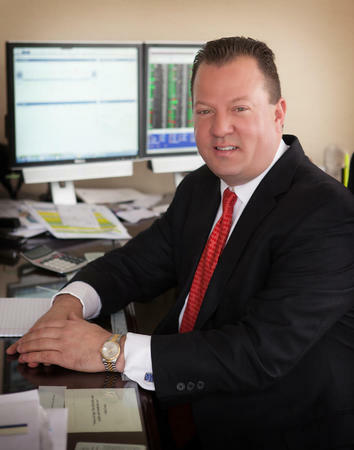 Holley started in the financial industry in 1993 as a sales assistant for Community Securities, Inc., a subsidiary of Rochester Community Savings Bank. A few years later she was promoted to wire operator for the same company. In July, 1996, Holley accepted a position as Registered Sales Assistant with Dean Witter, working for three financial advisors. In 2007, she added the position of Client Service Associate Coach for the Morgan Stanley office where she trained new and existing Client Service Associates. In September 2007, she was promoted to Branch Service Manager. Holley accepted a position as Complex Service Manager in February, 2010. In September 2011, she joined the Sartini Group. 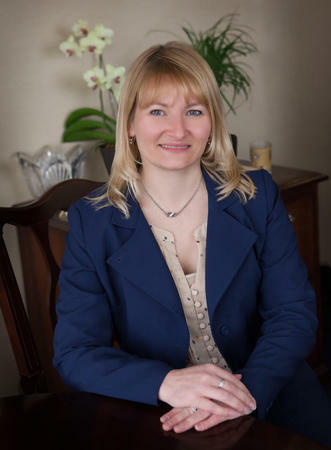 She has enjoyed many years working as the liaison between the clients and the financial advisors within the team and is responsible for providing operational and service support. Her cheerful personality, in depth operational knowledge, and problem solving expertise have made her an integral part of the Sartini Group. She has one daughter, who is recently married. Holley enjoys spending time with her boyfriend doing outdoor activities including camping, boating, snowmobiling, motorcycling, and off-roading as well as traveling. She also relaxes with hobbies such as reading and jig-saw puzzles. Ready to start a conversation? Contact The Sartini Group today.